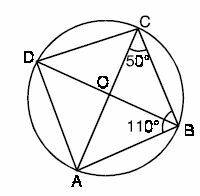 Q 1: Find angle CAB. 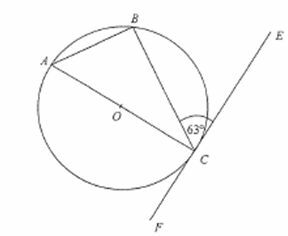 Q 2: A school has a compound wall of 400 feet. A painter was asked to paint the wall. The painter charges $ 80 per sq. ft to paint the wall. The painter has a ladder of length 10 feet. When the ladder rests against the wall its foot is 6 feet away from the compound wall. Find out how much the school pays the painter to paint the compound wall. 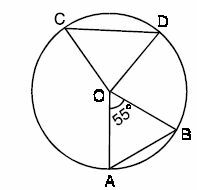 Q 5: Find angle ACB. Q 6: You are selected from your school to participate in chess a game being conducted in another school. You cycled to reach that school as follows: From your house you cycled 8 km to the north and then 5 km to east and then 4 km to the north. How many km did you peddle to reach the other school ?